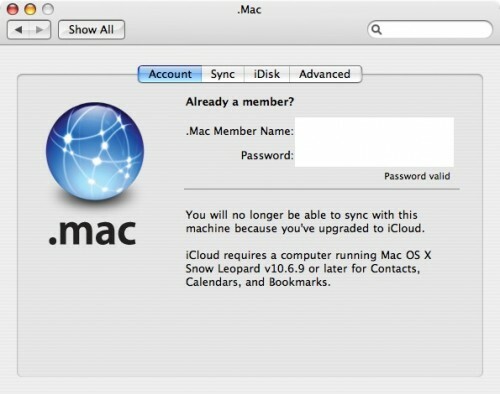 The extent of iCloud support in Mac OS X 10.6 remains to be seen, but from the latter part of that text it suggests it will be limited to basic syncing relevant to iOS devices rather than the full iCloud feature set. iCloud is expected to be released this fall alongside iOS 5, and the pricing plans range from a free 5GB package to $100 a year for 55GB of cloud storage. Great news for those of us who have had to hold off on upgrading! I will lose too many older apps if I go with Lion so staying with Snow, iCloud be damned.